In August Apple representative Aaron Davis gave a presentation on Lion, the new Mac operating system. The September meeting will offer a Pi perspective on Mac OS X 10.7. Come hear Larry Kerschberg, Lawrence Charters, and others expound on the wonders and warn of the pitfalls of Lion. Learn what Lion means to you from Pi members who know. 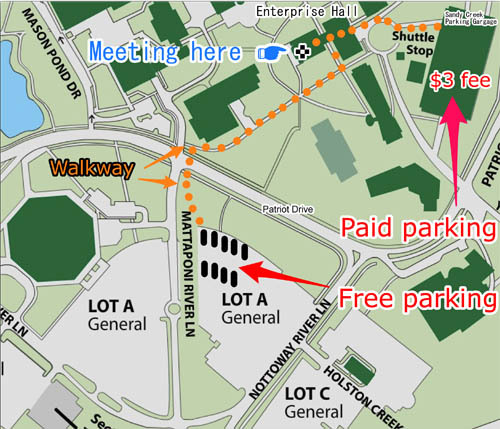 September's meeting will be held at our usual location, the Enterprise building, Room 178 on the George Mason University campus in Fairfax VA. Check back closer to the meeting date for any updates or changes.